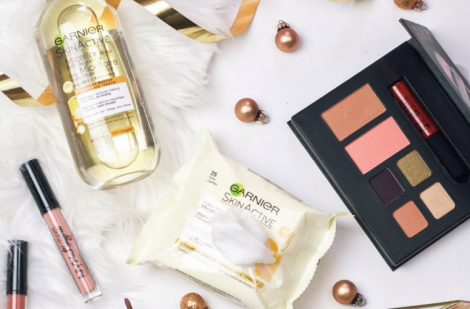 Get your Holiday Glam on with Garnier and NYX! Through December 31, 2017 Enter for your chance to win a FREE Garnier x NYX Glam kit containing 1 NYX lip kit, 1 NYX Holiday Kit, 1 Garnier Micellar Argan Oil, 1 pack of Micellar Argan Oil wipes and 3 Moisture Bomb sheet masks. Limit of 1 entry per person. 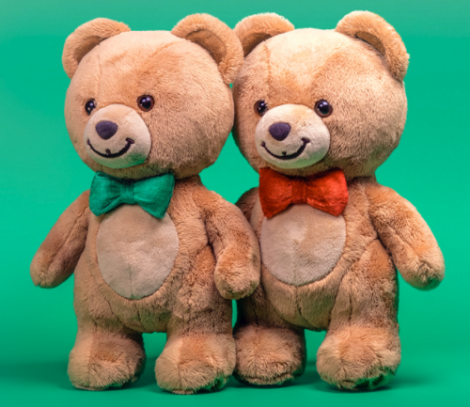 Win FREE Kraft Bear Hug Bears! Limit of 1 entry per person. Open to all legal residents of Canada including Quebec. You must be age 13 or older to enter. Contest ends on December 31, 2017. 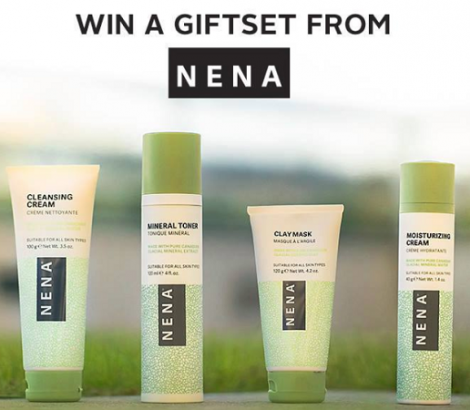 Through January 1, 2018 you can enter for your chance to Win a FREE NENA Gift Set! Limit of 1 entry per person with bonus entries for Liking and Sharing their featured post. You must be age of majority or older to enter.